eFlex consist of two modules; the Filer Interface or Electronic Filing Service Provider (EFSP), and the Review Interface or the E-Filing Manager (EFM). It supports all filing types, court types and jurisdictions, including appellate courts. It also provides powerful workflow queues and various judicial tools like CASEaDia-PDF binder technology. Alpine is a browser-based case management system that manages cases, parties, events and calendaring through the complete lifecycle of a case. 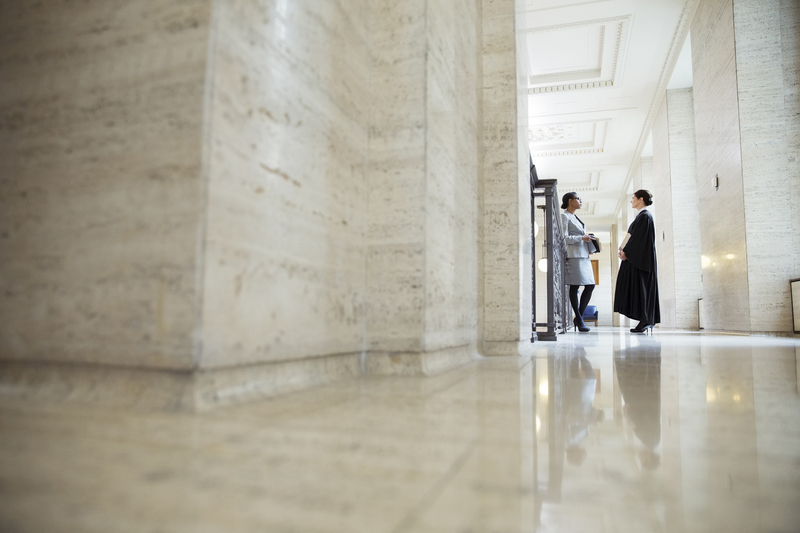 Alpine improves standard concepts of case management by adding powerful, natural language search features that users expect from web applications..
CEDAR is document archiving and storage technology designed to fit the needs of courts and government agencies. CEDAR maintains the index information that manages where documents are stored in relation to the case and for revision control and the movement and replacement of documents. It uniquely offers powerful natural language ‘Google-like’ searching as well as digital document locking for security. We pride ourselves in providing top-tier support to our customers.